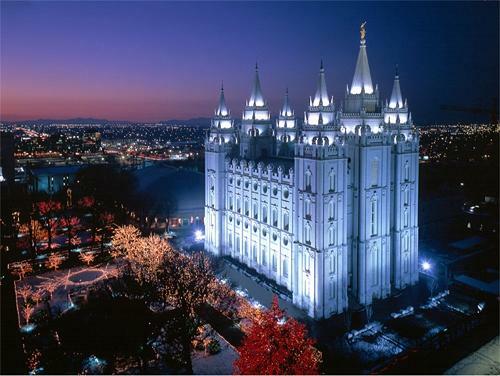 Why do Mormons get married in temples? 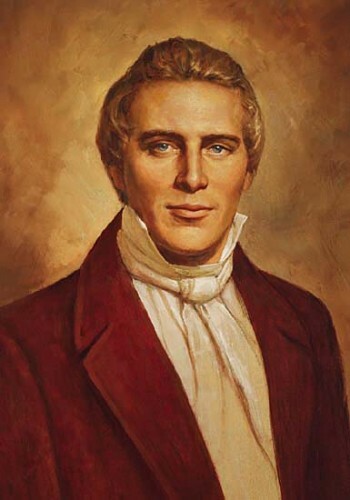 How did serving a Mormon mission bless me and those I served? What special holidays do Mormons observe? 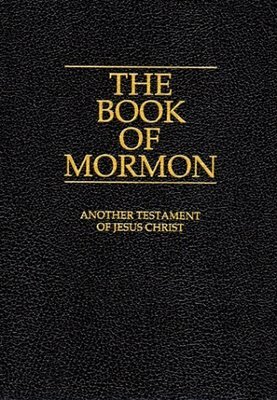 Do Mormons wear special underwear?